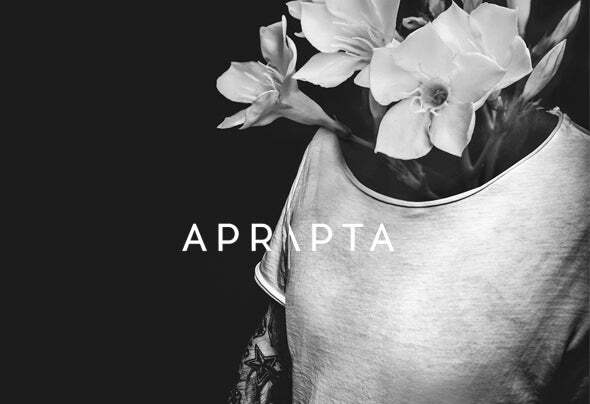 APRAPTA- An Emphasis on the Art and Craft of Music Making -APRAPTA is a project that has developed itself throughout the years until it was perfected. Its sophisticated and deep sound reflects the artist ́s coming of age as well as a restart into acoustic perfection.The sound of APRAPTA describes a mental retreat - a creative universe that invariably reinvents itself without following fads or fashion yet it is conceptually on point. APRAPTA ́s language does not try to please, it is brave, unique and profound.APRAPTA - an interdisciplinary project that similarly unites art and music to bring visual and acoustic aesthetics to a climax.